In 1974 Porsche offered a high performance fuel injected Carrera specifically for the European market. 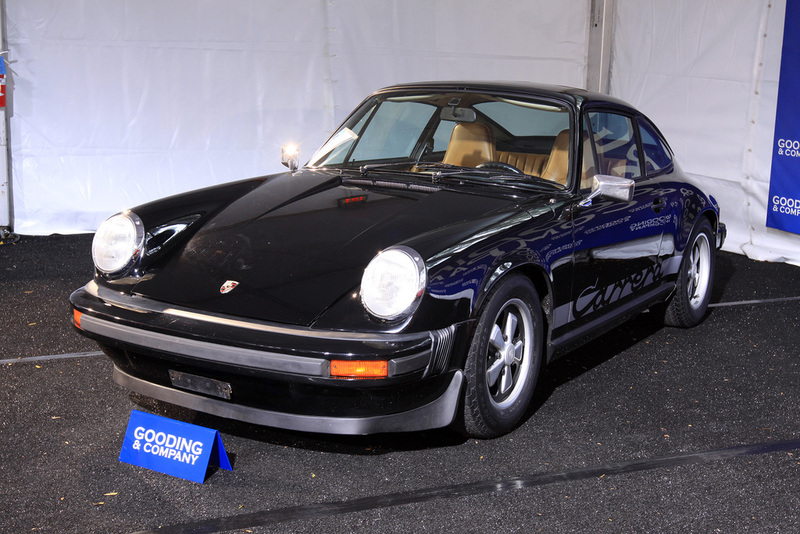 These were close to 2.7 RS specification and are often referred to as the 2.7 or Euro Carrera. In many regards, this car is similar to the 1973 2.7 RS in touring trim, with its 210bhp 911/83 engine, but the 2.7 Carrera is based on the updated G-series body and interior. Later Carreras that reach American shores used K-Jetronic electronic injection with emissions control systems that reduced power and throttle response compared to the European counterpart. fuel feed Bosch Mechanical Fuel Injection.